The new album reflects on beauty and and love, lifting its title from Graham Greene’s novel The End of the Affair. In their new songs, singer George Clarke, guitarist Kerry McCoy, and their bandmates get positively psychedelic while also remaining aggressively screamo. 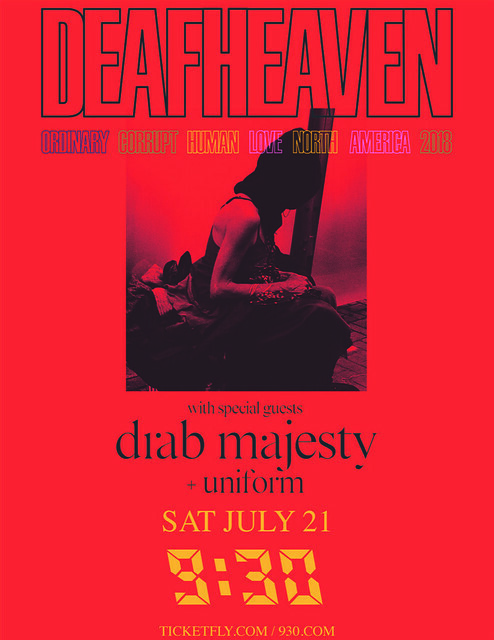 Parklife DC is giving away a pair of tickets to see Deafheaven at 9:30 Club. To win, simply leave a comment on this blog. 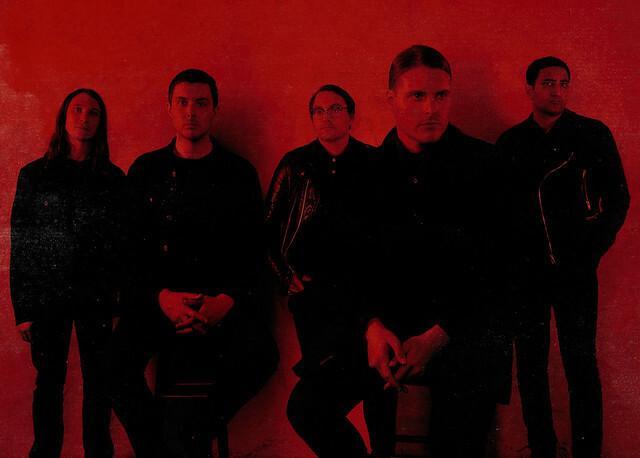 You can leave any comment, but we would like to know your favorite song by Deafheaven. Luna is my favorite Deafheaven song. I can’t get enough of the cinematic breakdown in the last part of the track!